Like anything else, you don’t need to buy a local shed in CO. There are plenty of national and international brands who would be glad to sell theirs. The problem, of course, is that you really can’t match the quality of product or relationship with a national brand compared to a local, home-town builder. 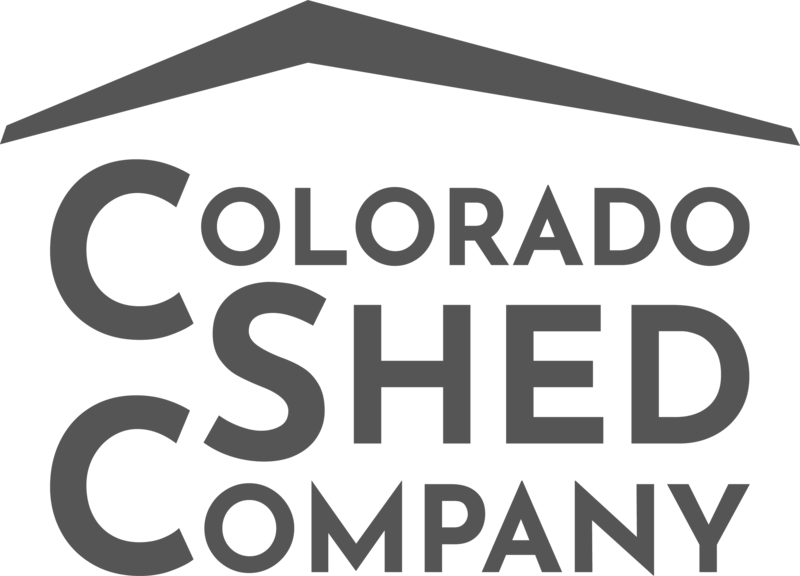 At Colorado Shed Company, we make lots of different sheds: wood sheds, garage sheds, garden sheds, lean-to-sheds, rent-to-own sheds, etc. But we make much more than just a shed. We produce satisfaction and value for our customers every day. You know what you’re looking for in a locally-made shed—we’ll help you get there! We appreciate the opportunity to serve you with our local sheds in Colorado.